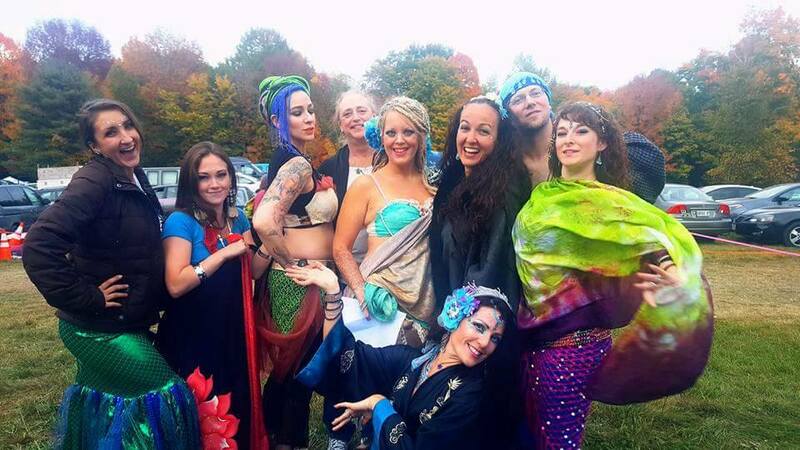 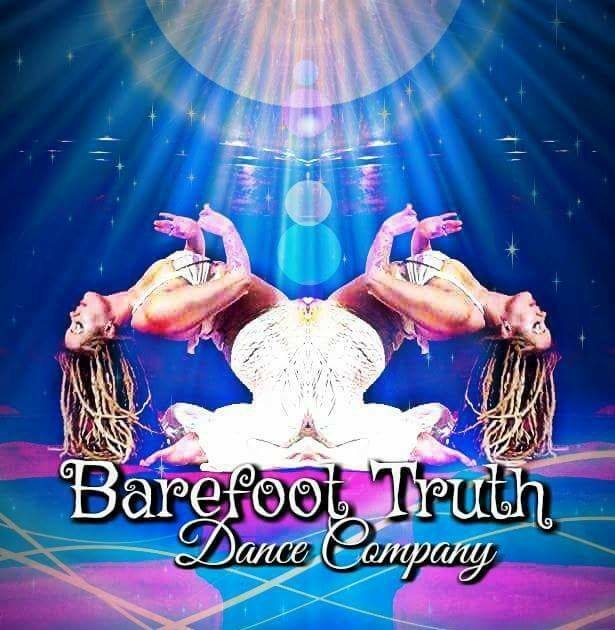 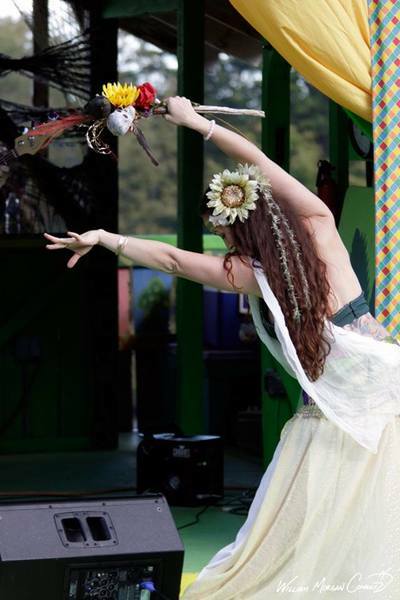 The Barefoot Truth Dance Company is a unique collaboration of dancers of all experience levels exploring the medicine of sacred movement. 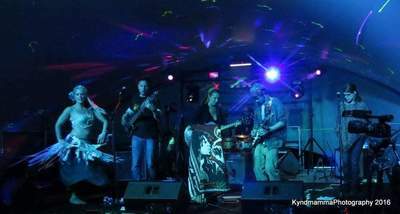 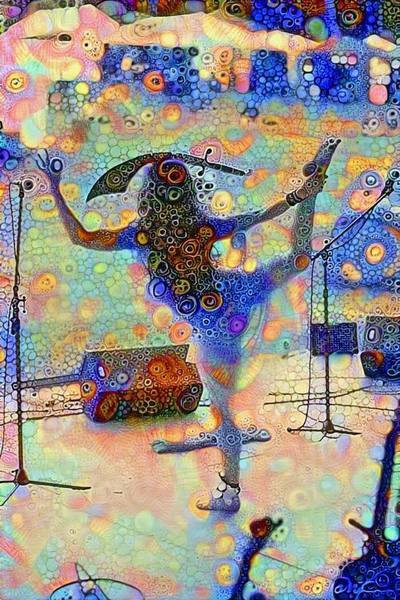 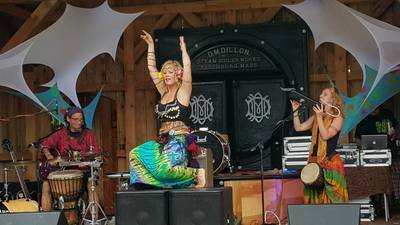 Known for their impressive stage dynamics, mesmerizing colors, energy movement, and flow arts, they are often seen accentuating live bands at music festivals. 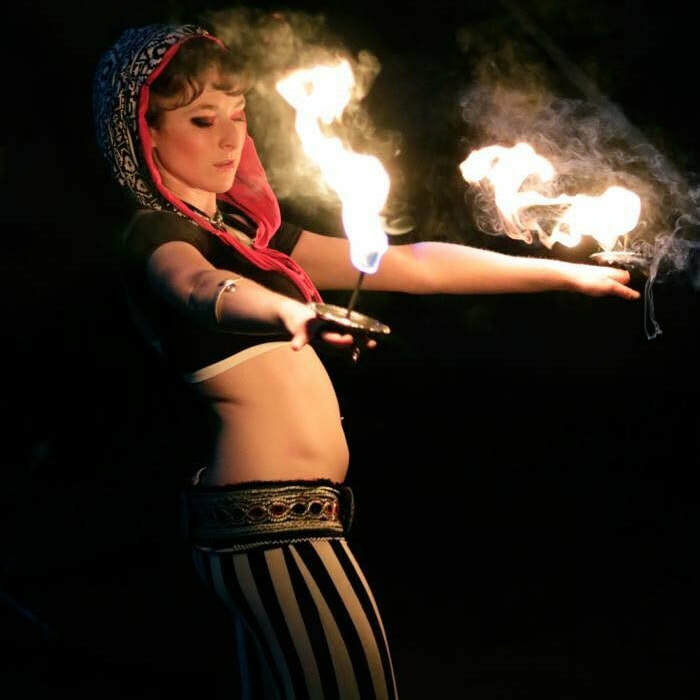 They perform nationally, bringing their own colorful flare of both improvisation and choreography to the stage. 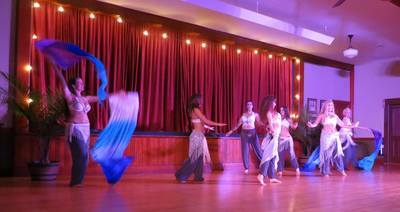 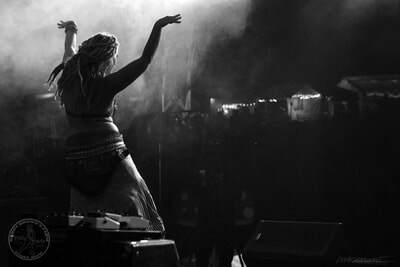 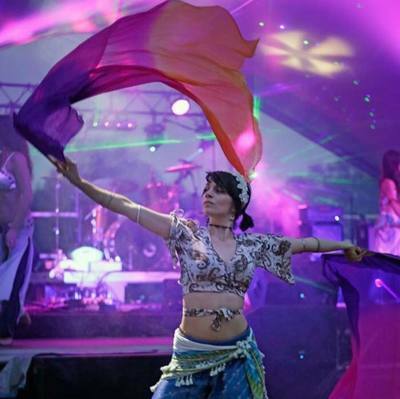 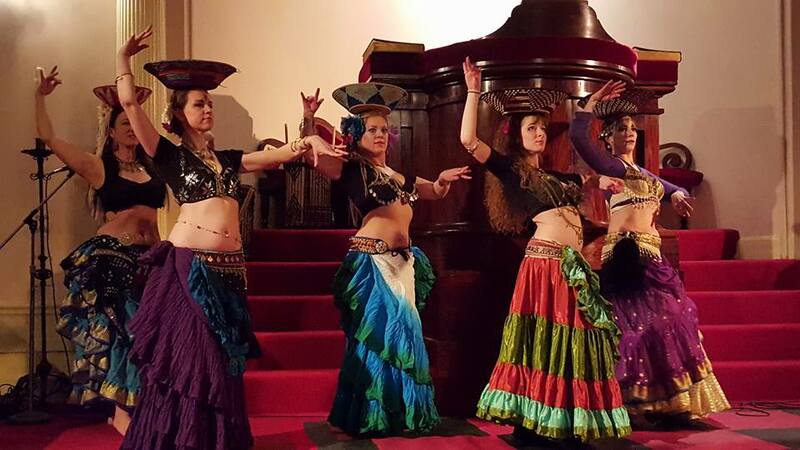 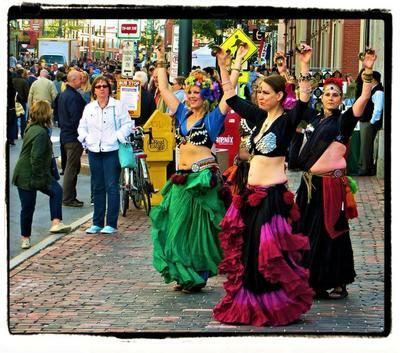 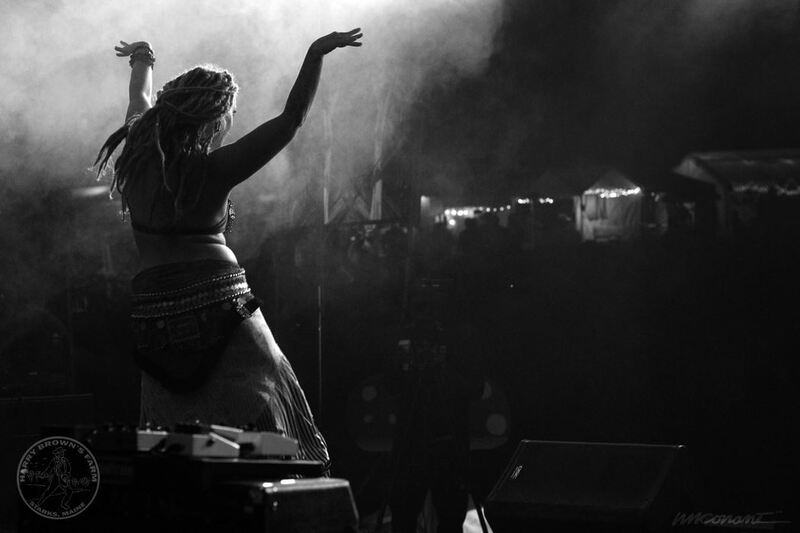 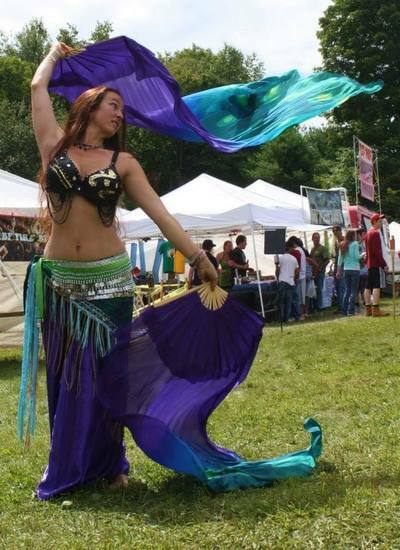 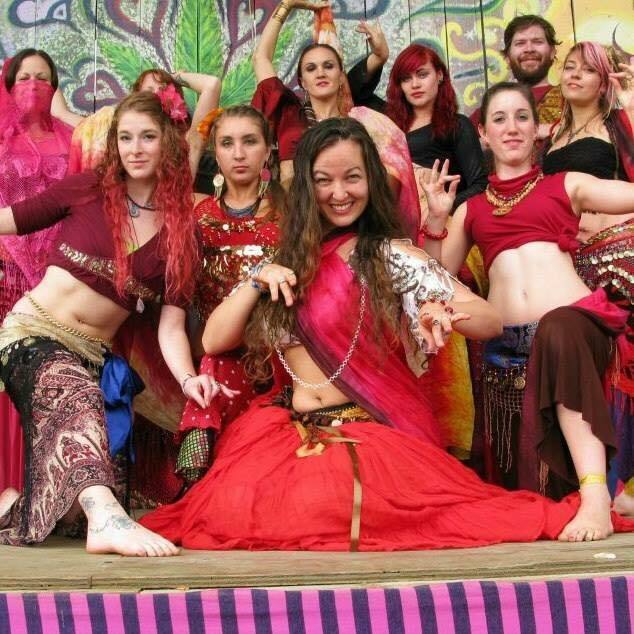 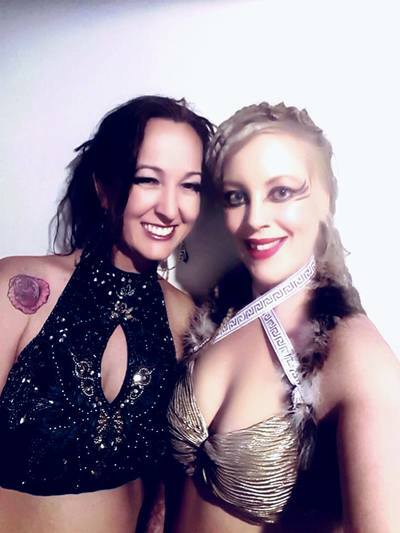 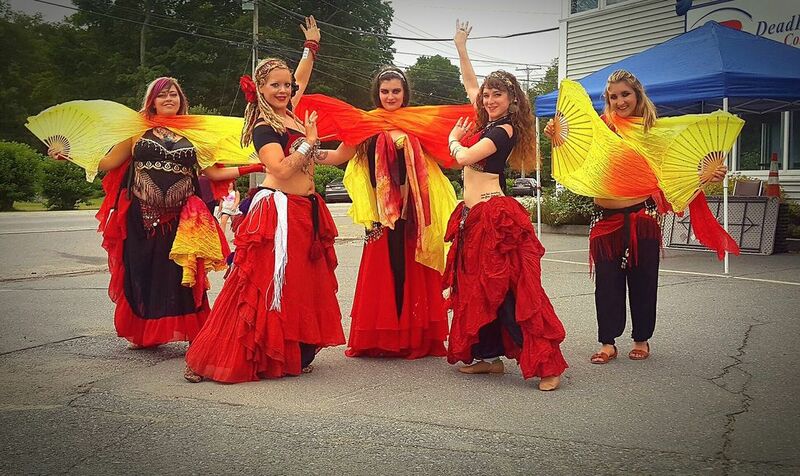 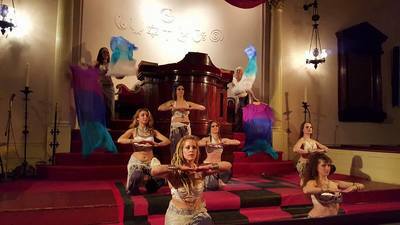 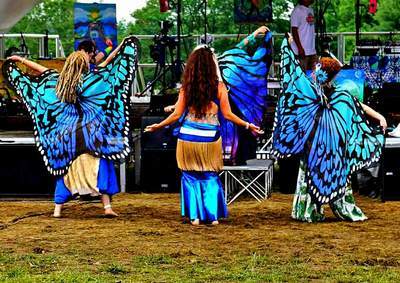 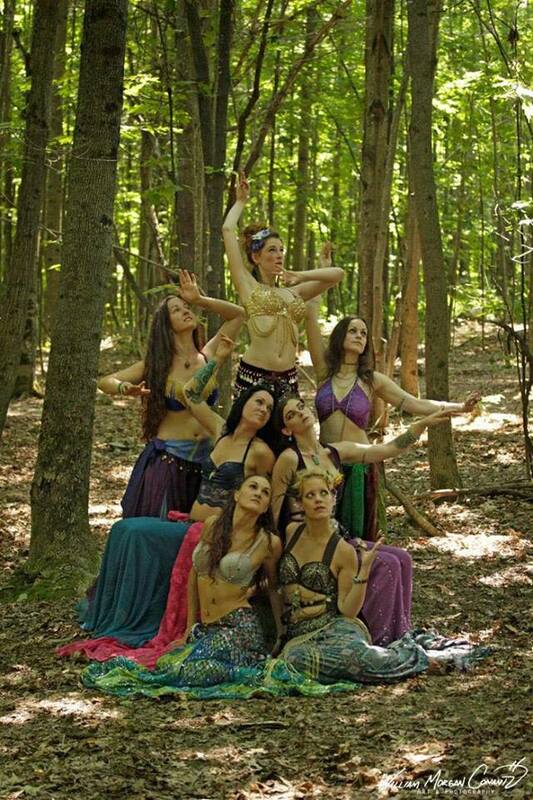 The Barefoot Truth Dancers perform a variety of dance styles including classic Egyptian and Turkish belly dance, American Tribal Style(R), Fusion dance, hip-hop, contemporary dance, fire and flow arts. 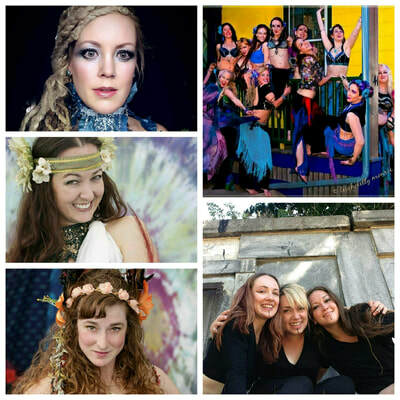 The dance company was founded in 2009 by Nova Dawn, who joined forces with Whitley Nabintu Marshall in 2013. 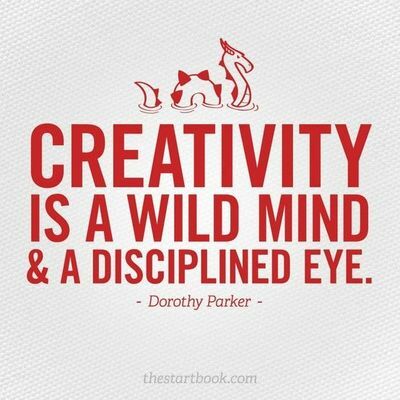 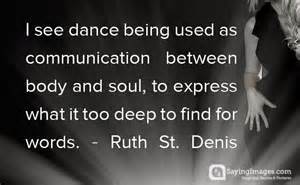 Together they co-create magic as Artistic Directors and friend-soul-mates. 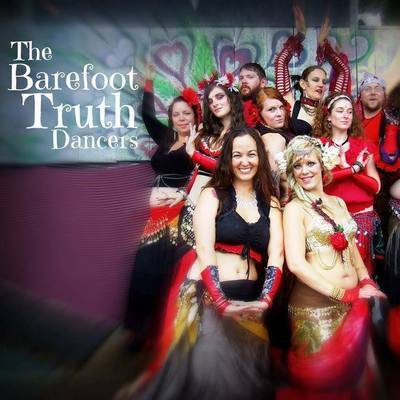 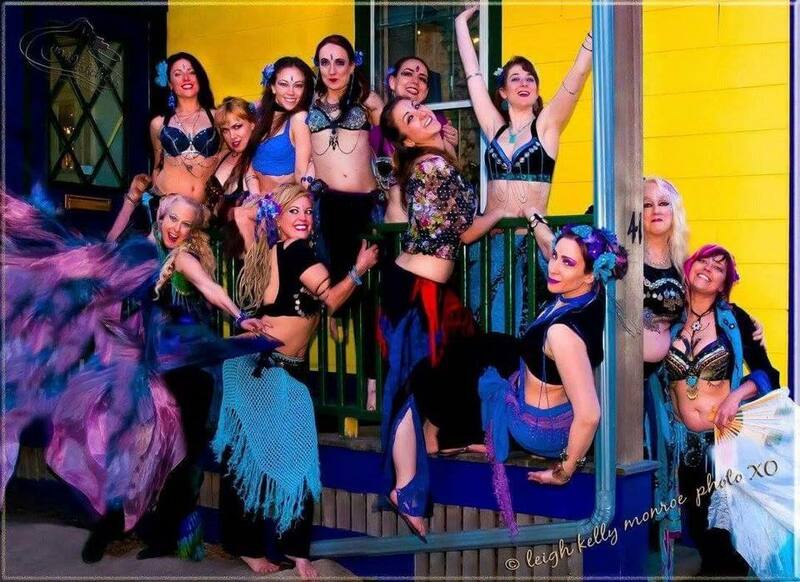 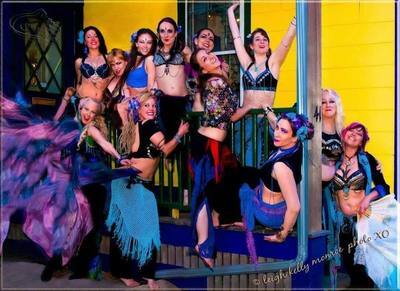 The Barefoot Truth Dancers offer Dance performance, workshops, private lessons, online classes, and retreats! 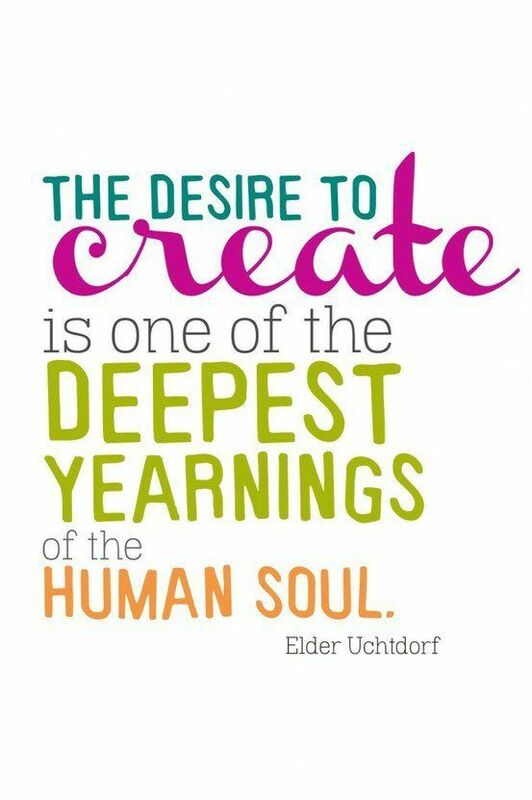 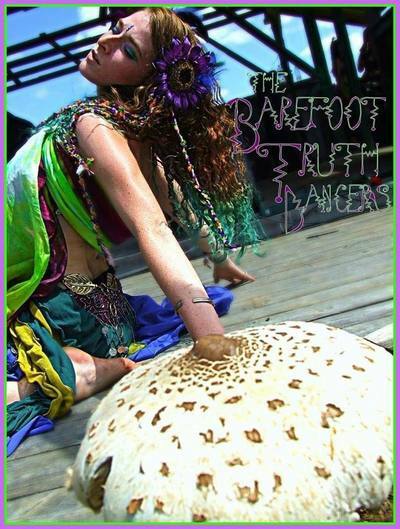 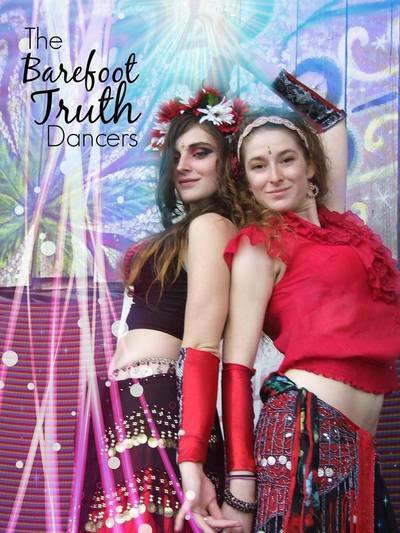 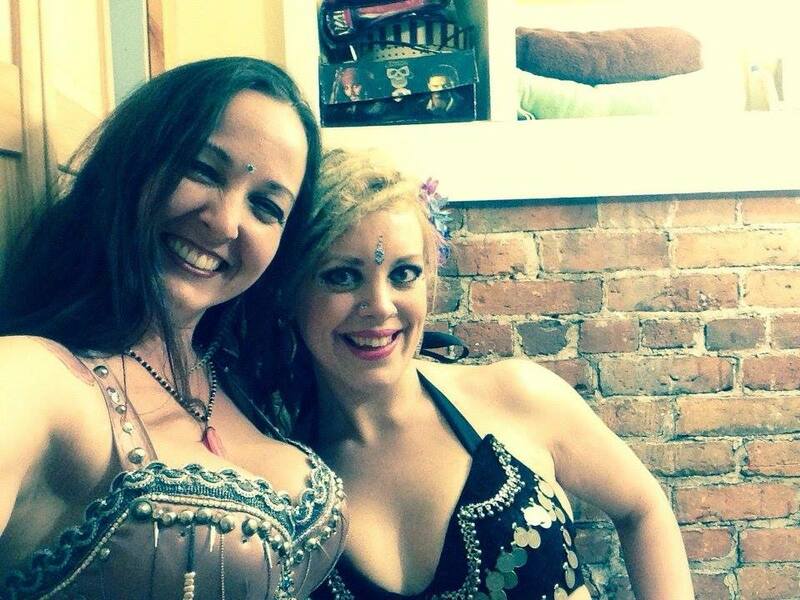 Email barefoottruthdancers@gmail.com for a customized experience with exactly what you're hoping to focus on. 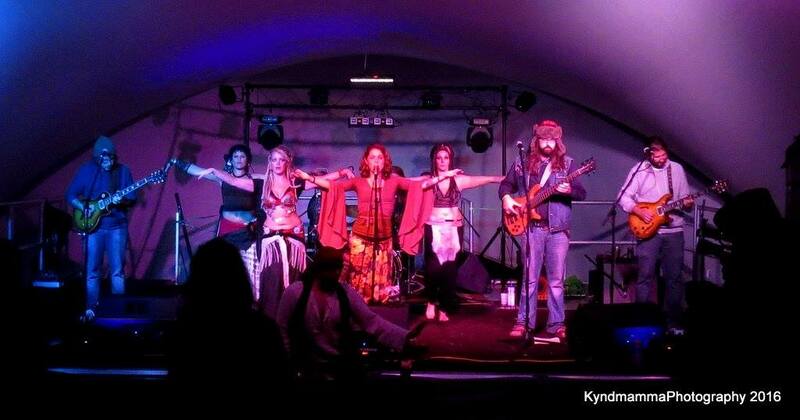 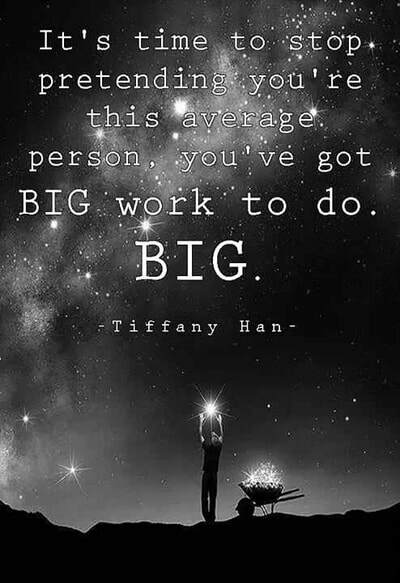 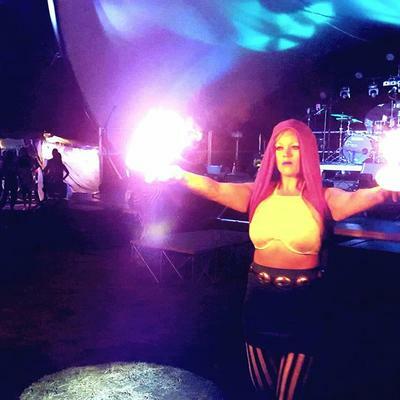 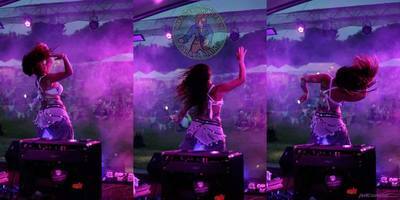 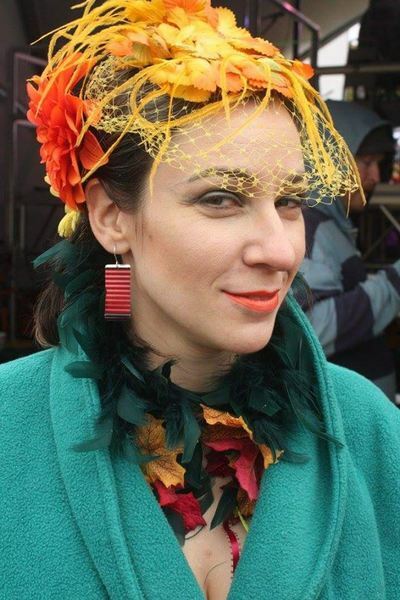 Parties, weddings, music festivals, fairs, retreats, we will make your event stand out! We also offer custom-made coin skirts by Nova, fine art, photography, and fashions by Whitley, tie died ties and matching dancing veils by Linda Kennedy.